Anja was herself a Danish Blue Scout as a child and naturally got involved with 1st Oxshott Scouts when her son joined the movement. She has been with the group for over 5 years and continues to enjoy the outdoor adventures the most. 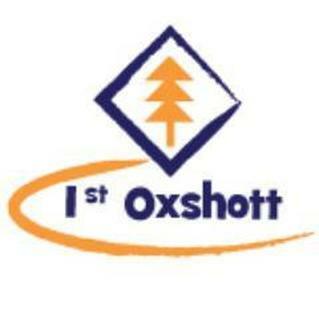 Andrew moved to 1st Oxshott in late 2014 after 20 years as leader of a large Sea Scout Group in Kingston. He helps with the Scout section and has recently taken on the role as Assistant District Commissioner. He has lived in Oxshott with his wife Ruth for over 15 years and they have close involvement with St Andrew's Church and the Royal Kent School. Both his sons is still connected to the Group and share Andrew's interests in water sports, camping and hill-walking. 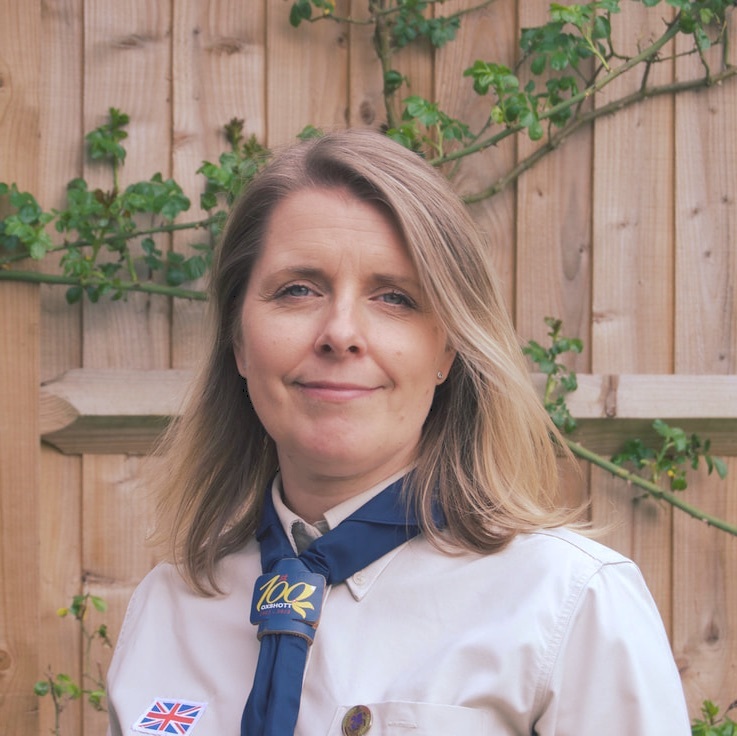 Helen joined 1st Oxshott as the Beaver Scout Leader and has since followed her children into the Scout section, where she is still known as Red Squirrel. Helen loves outdoor activities and is always willing to test any family camp pioneering projects or any adventurous challenge really, she regularly takes part in mud-runs! for fun! Richard Bath has been involved with scouts for many years. He helps with all sections and is a dedicated member of the team. Carl Rowell joined the team a few years ago and quickly catapulted himself to the "indespensible" category. Now an Explorer Scout leader, Carl gets involved in everything Scout-y, and has proved himself an expert in everything from fishing and campfire cooking to managing the welfare of stick insects. Look for him at Family Camp with his distinctive hat and shades combo!